Stephen King is known as the master of horror writing, and for good reason. He’s penned some of the best books of all time. Many of those books have been turned into classic films, like Carrie, The Shining and The Shawshank Redemption. And within the next week, we’re getting another addition to the Stephen King collection as New Line and Warner Bros get ready to release IT. 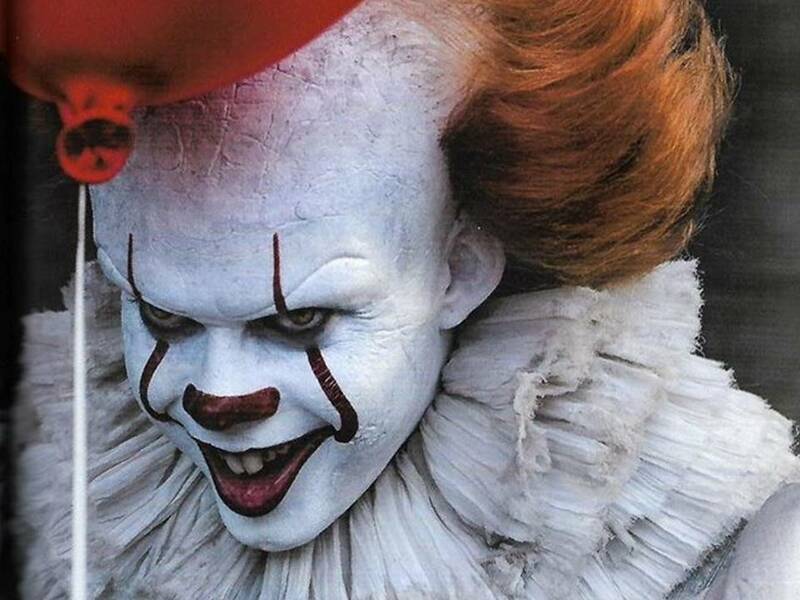 The novel, IT, was previously adapted into a TV miniseries in 1990, and that iteration frightened the children of an entire generation with its depiction of Pennywise the clown. But, despite initial hesitation when the project was announced, initial responses seem incredibly positive. 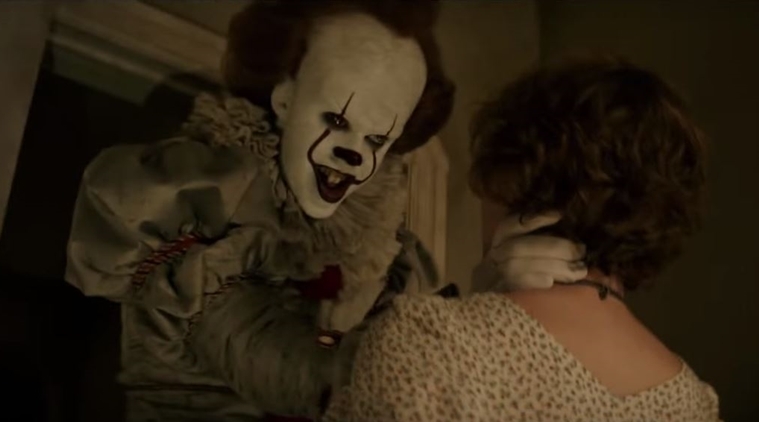 Film journalists and people in the industry have been tweeting their reactions to the film and have been overwhelmingly gushing about the horror flick. But the one seal of approval that the filmmakers will undoubtedly be looking for is from the big man himself, Stephen King. And he’s given the film the biggest thumbs up possible. Stephen King is notorious for being underwhelmed with film adaptations of his novels, so his positive response is a good sign of things to come. 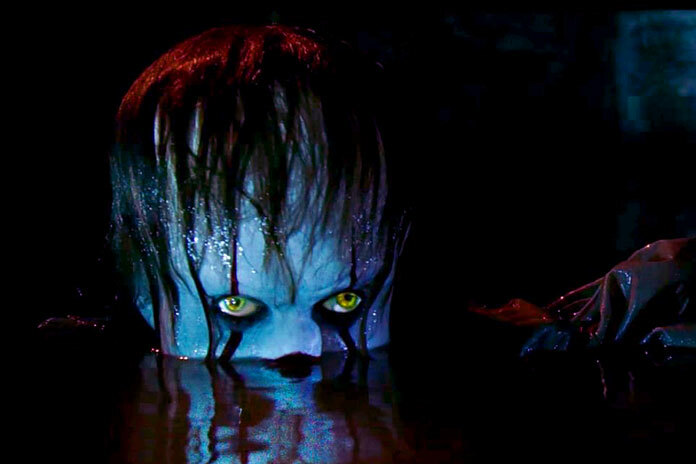 King also said that Bill Skarsgård was ‘great’ as Pennywise, which was another major worry people had about the upcoming adaptation. Count me in. My expectations just *floated* right up. IT is released in UK and US cinemas on September 8.